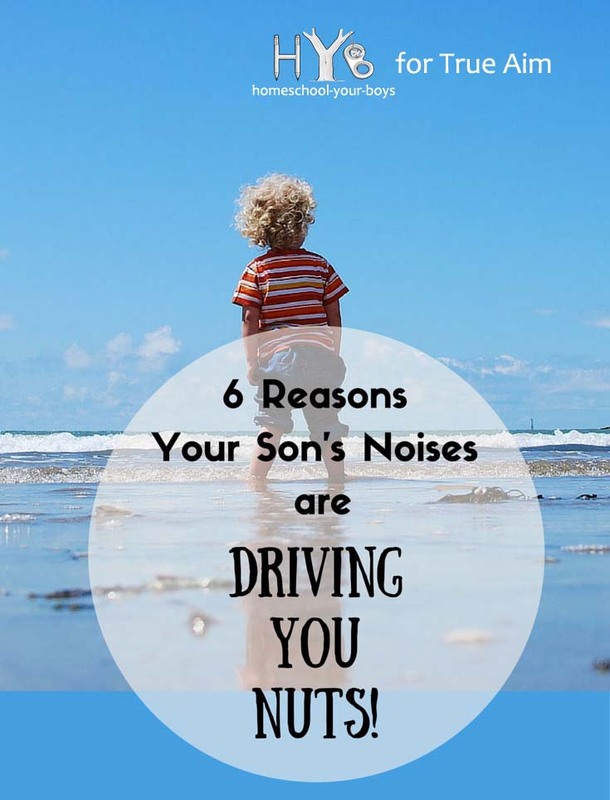 Do your son’s noises drive you nuts?!? I’m one of those people who can be sitting in church listening to the sermon… when a child behind me starts clicking his pen in and out. I can no longer concentrate on what the pastor is saying. And when my sons are tapping their pencil or making goofy noises in the car, it doesn’t take long for me to feel the hairs raising on the back of my neck and I have to ask them to stop. And even worse, I’ve had times when my boys are goofing around and having a wonderful time laughing and carrying on and I feel myself getting upset with them. I’ve gotten upset when my boys are laughing?!? Yes, you read that right. Can you relate? I recently read an article about something called misophonia. People with misophonia have specific sounds which cause them to feel an immediate negative reaction. These are sounds that are just background noise for most people – but when this person hears the sound they will have a response that can range from moderate discomfort to acute annoyance or even full-fledged rage and panic. Fight or flight reactions can occur. These sounds can be things like chewing sounds, humming, tapping noises, or even BREATHING! Why is it that boys tend to be the ones who make the noises and moms tend to be the ones who are irritated by them? Females hear better – Women’s hearing is ten times better than that of men. This is a huge factor in causing boys to make noises that are irritating. They often don’t even realize that what they’re doing is making a noise! Boys process differently – Our sons do things that don’t make any sense to us and that can be irritating. We sometimes have a hard time figuring them out! Boys learn better while moving – Quite often, boys are kinesthetic learners. 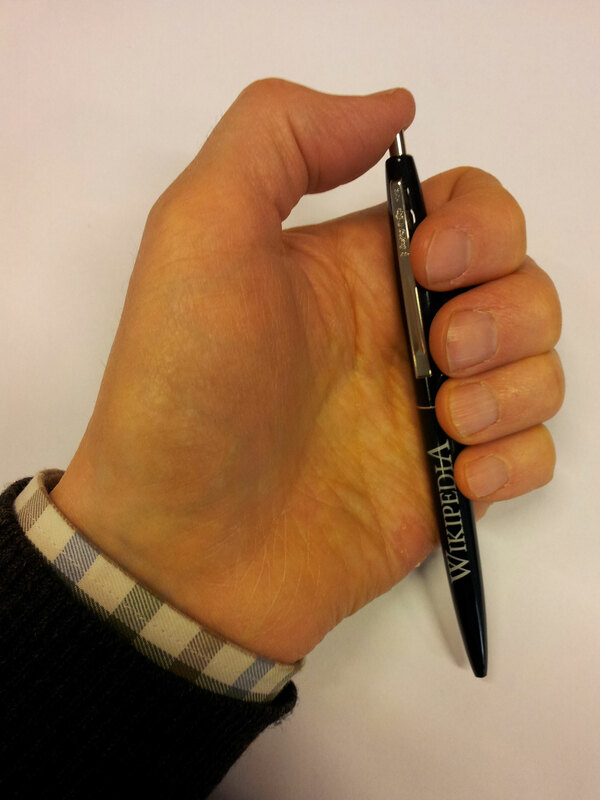 This means that they need to move their hands and feet in order to think more clearly. Pacing also helps to soothe them. All of this movement causes noise. Lack of serotonin – Boys have more of a tendency to have less serotonin than their bodies need. 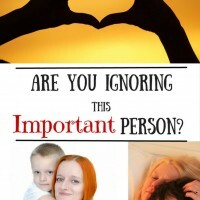 This can cause them to be fidgety and to lack impulse control… which can be irritating to moms. “Huh?! ?” – Boys act like they hear us when they are actually thinking about something else. 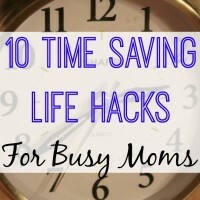 This causes moms to have to repeat themselves often, making them irritated. “Say what?! ?” – Sometimes we think our boys understand what we’ve said to them but they actually interpret it differently than we’d like them to. This lack of communication can also be frustrating. 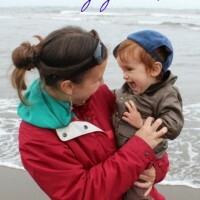 So, what can moms do to stop being to irritated by our son’s noises? 1. Understand Your Son – Simply understanding the way that God has wired boys can go a long way toward taking away the irritation with our sons. When we don’t understand our boys and their behavior is baffling to us, it can be extremely frustrating. We are less likely to be irritated by our sons once we have a better idea of what behavior we should reasonably expect from them. 2. Feed the Boy – Be sure we are giving them all of the nutrients that they need to help their bodies to function properly. If your son’s noises are driving you nuts and you learn that adding more healthy fats to his diet might help, it’s certainly worth a try. 3. Learn to Communicate – Learning how to say things in a way that your son will better understand is key to being less frustrated by him. 4. 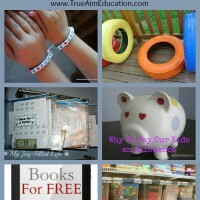 Train Him Properly – Our boys may not always know that their behavior is irritating to us. However, if we teach our boys to try not to irritate others, this will help tremendously. In our house, if someone is making noises or doing anything which is driving someone else bonkers, we try to teach them to stop right away as soon as they are asked nicely to stop. This is way less frustrating! 5. Give Him a Break – Our boys need to move! Be sure you’re giving your son ample time throughout the day to make noises and move around. Go outside with your son from time to time and allow him to really let loose. Having regular times when he’s allowed to be loud and wiggly will help your son to have more self control at other times. If you don’t have much outdoor space, there are plenty of indoor activities he can do to get out his extra energy. If your son’s noises are driving you nuts, try utilizing some of the above techniques and see if that will get you some relief. Our boys may be noisy and they may not even realize it… but armed with the above information, you should find their behavior way more tolerable in the future. Question: Do your son’s noises drive you nuts? Have you found any other methods which have helped everyone to be less irritated by each other in your home? Please leave a comment below. Feed the Boy! HAHA! I love it, what an amazing solution. My son is only 9 mo, but he seems to eat a lot more than my daughter even at such a young age. Thanks for linking up at LEFO where I found you! Super! The thought that we need to focus on training our kids to be thoughtful is one I needed reminded of today. Training as opposed to simple irritation! So glad I could help, Helene. It always surprises me how many things we take for granted about ourselves that we were taught versus us just being born with the knowledge. Not sure why that is… I guess because we learned them so long ago that they feel innate to us. Thanks so much for taking the time to comment! I’m sure they aren’t supposed to, but these work with my husband, too. Ah, this post was written for me. My son is constantly fidgeting and making little noises, although my daughter has her moments too. I do tend to snap at him sometimes and I have to remind myself that he’s not doing it on purpose. Glad I could help! I think we all need that reminder sometimes… 🙂 Thanks for stopping by! Thanks, Katie. Yes, boys can definitely be loud. Libraries are GREAT places for boys to learn how to control some of those noises. So are churches. Thanks for sharing!